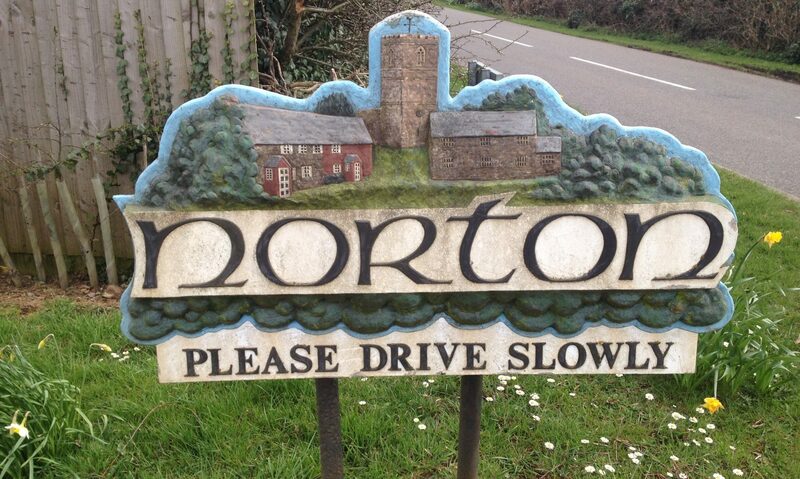 During March 2015 each household in Norton was contacted and asked to complete a survey relating to their housing needs and their expected housing needs during the course of the next five years. A resident’s housing needs may, for instance, relate to a requirement to downsize and yet wish to remain in Norton but due to market conditions, the type of housing is not easily available. Another example is where grown children may wish to rent a property in the village with assistance under the Affordable Housing Scheme. Although Norton has six properties managed by Midlands Rural Housing Association, once the survey is complete it may establish a need for additional housing in this sector. Without the input of the residents, it would not have been possible to establish the future housing requirements of the village. A copy is available here or by visiting the website for Daventry District Council..